An effective defense relies heavily on the skill of the libero, yet many coaches don’t have the in-depth knowledge or experience to train their liberos to reach their full potential. Mastering this unique position requires a specialized skill set. 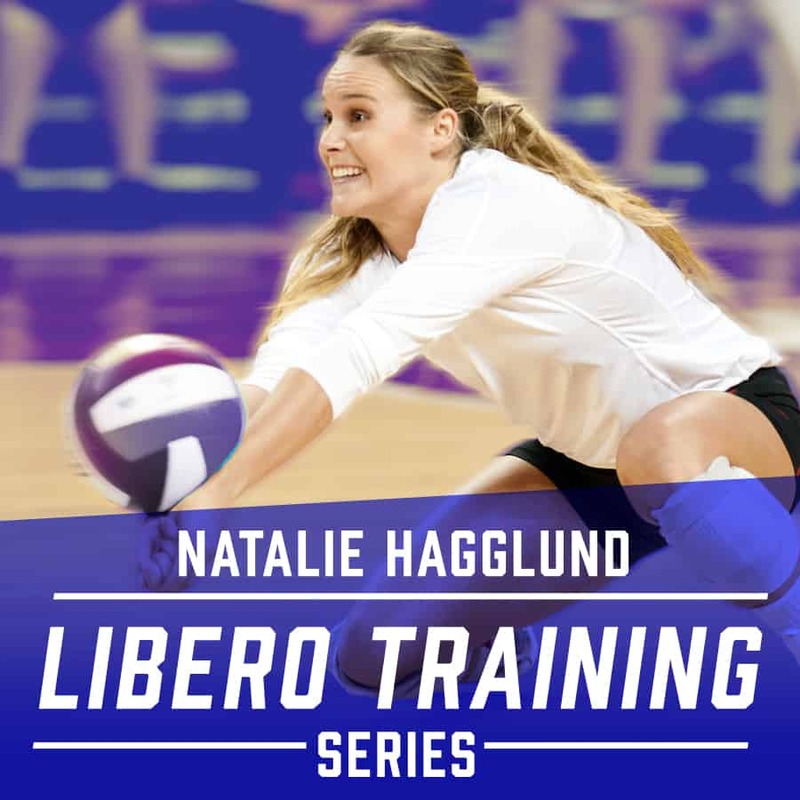 The Natalie Hagglund Libero Training Series provides insider tips, techniques and strategies in 55 quick-burst minutes of training specifically for liberos … all taught by three-time Libero of the Year and former USA National Team member Natalie Hagglund herself. Premium member or already purchased the series? You can access the videos from your My Account dashboard by clicking on the My Training Series icon. In the Natalie Hagglund Libero Training Series, the All-American and former USA National Team member gives you insider tips, techniques and strategies in 55 quick-burst minutes of training specifically for liberos.